“Slowly” Remixes Out Now via Big Beat Records! Mysterious Santa Barbara breakout trio Ethan Davis, Ray Nowak, Selden Cummings aka Dropout, have unveiled a a six-track Slowly Remixes package to accompany their viral single “Slowly”, out now on Big Beat Records. Kicking things off, enigmatic producer Loosid puts forth a synth heavy four-on-the-floor beat giving the original a new groove and danceable partner. Next up, The Feels turn up a funky-house remix with “psychedelic feels” and a “Mean drop”. Other remixes on the package include Ksuke and MOTV versions. To sweeten and close out the deal there are VIP and Festival mixes courtesy of Dropout themselves! 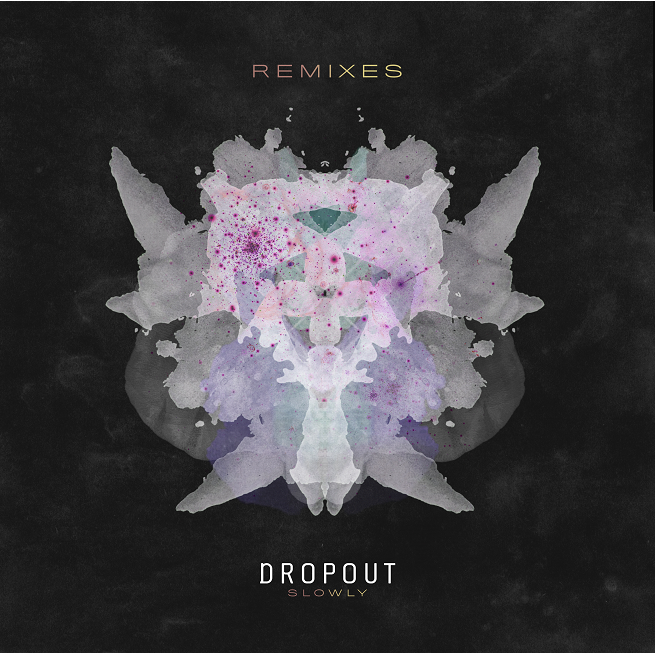 Buy Dropout “Slowly” Remixes on iTunes! NewerStash König Visualizes Hit Remix of X Ambassadors “Renegades”!